Beauty, Elegance, Color, Fragrance, Well-Being and Convenience! Amity Nursery / Amity Heritage Roses is a rose nursery located in Hydesville, California (North-North Coast), just minutes from the tallest trees in the world. 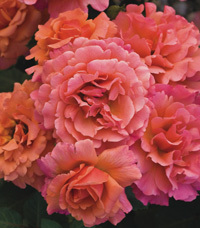 We occasionally sell grafted rose plants in one, two and five gallon-sized containers. As of fall 2010 we are no longer shipping plants, but please enjoy all of the information we have linked below. Thank you! Getting Started with Roses (i.e. 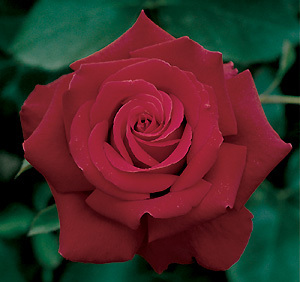 Seven Steps to Addiction) If you're brand new to the world of growing roses we've prepared this educational page for you to read so that you will know the basics you need to know before you order, like when you can plant in your zone, etc. 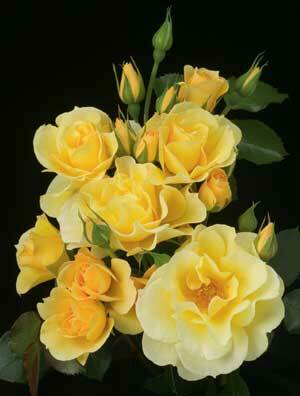 Copyright © 1997-2013 Amity Heritage Roses. All Rights Reserved.